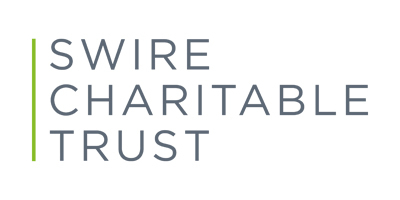 The collaboration with the Swire Charitable Trust started in 2003 and we have been working together ever since. 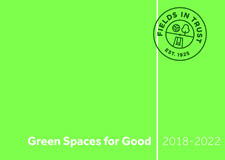 Since our partnership with the Swire Charitable Trust began we have we have achieved many great successes, including protecting more than 2,000 parks and green spaces through various programmes such as the Queen Elizabeth II Fields Challenge and Centenary Fields. 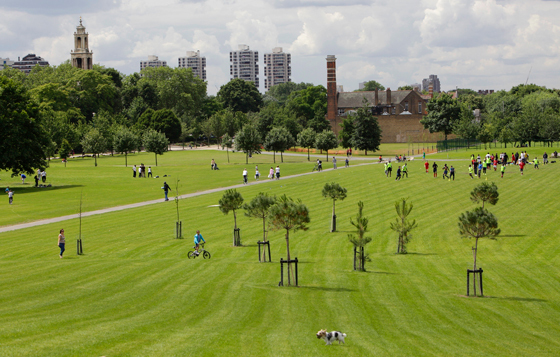 As Fields in Trust embarks on the implementation of our ambitious new five-year strategy, Green Spaces For Good, our partnerships with long term supporters such as the Swire Charitable Trust are vital in ensuring that parks and green spaces are protected forever. "The Swire Charitable Trust is delighted to have the opportunity to support Fields in Trust’s important work. They have ensured that our green spaces remain part of our heritage and supported thousands of communities in their efforts to protect our green infrastructure. We are proud of being able to play a vital part in creating a permanent legacy."